Slurpee lovers rejoice hurry and bring your bowl, bucket, giant cup, pitchers, trick-or-treat jackolanterns anything to your closest 7 Eleven. Their are hosting the Slurpee Bring Your Own Cup day. 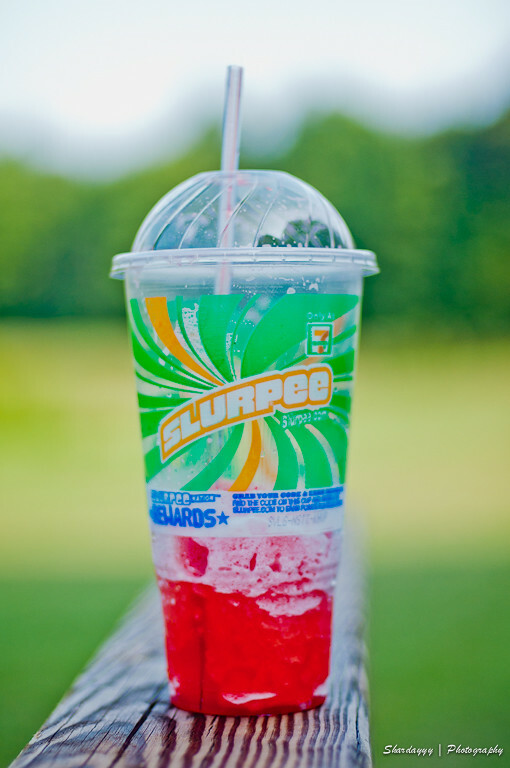 From 11 a.m.-7 p.m. today and Saturday to celebrate Slurpee’s 50th birthday! For this limited time customers can bring their own cup to 7 Eleven stores and fill it with any flavor for only $1.50. There are some limitations listed below, so don’t bring an inflatable pool, 55 gallon drums, etc. One of my favorite flavors is Piña Colada, yummm! Each person can bring in only one cup-like container. The container must be leak-proof. It must fit upright within a store display that has a 10-inch-diameter hole. Are Natural and Artificial Food Flavorings Really Safe for Consumers?